We offer what we believe is the best Family Martial Art in the World. Taekwondo is an exciting and powerful martial art known for its dynamic kicking and hand techniques. Although these martial art techniques are centuries old, our programs are always evolving to keep pace with the rapidly changing world. Our children's Martial Arts Program creates leaders. We do this by teaching the same values you teach at home. Our Adult Program is second to none. From Traditional Martial Arts to more modern self-defense styles, there is something for everyone at Spirit Martial Arts. If you are looking to burn major calories, learn self-defense moves and get in the best shape of your life, you must come and check out our program. Our class schedule are Monday/Tuesday/Saturday. We have Tiny Tiger program as young as 3 to 8 years of age along with our Big Kid 8 and up and Adult programs. For more information and contact info please go to our website @ tkdspirit.000webhostapp.com Come Join our Family oriented martial art! Would you like more information on hours, classes and programs available at Spirit Martial Arts? Please contact the school with your questions. Update the details, Write a Review or Report Error of Spirit Martial Arts. View all Dojo in Valley Center or in Zip code 92082. This Chart shows the Martial Arts Styles offered most in Valley Center, California area. 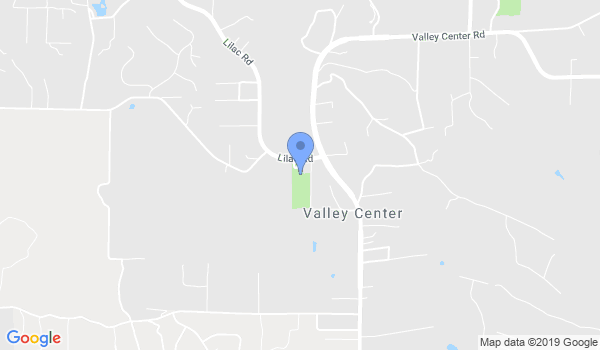 View a list of Dojo in Valley Center, or enter your address below to find schools closest to you.